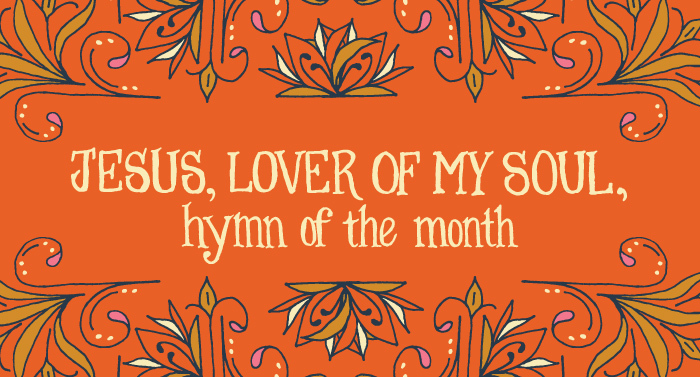 This month’s hymn “Jesus, Lover of my Soul” was written by the famous Charles Wesley who with his brother John founded the Methodist Church. This hymn was one of 7,000 hymns that Charles wrote. Yes I just said 7,000. I’ve stepped up my game in researching hymns thanks to Kevin Twit who suggested the books Studies of Familiar Hymns by Louis F. Benson. I now own both volumes and will be using that my main resource. If you are into hymns and history like I am, I highly suggest buying them online! I bought both books for less than $20. Also there are some pictures inside of the original written hymn in the author’s handwriting. This story comes from volume two. 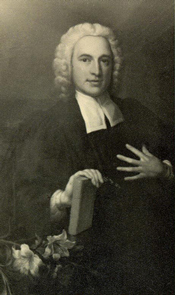 Charles was one of 19 children to Rev. Samuel and Susannah Wesley. Charles was born December 18, 1707 and grew up in the tiny town of Epworth in Lincolnshire, England. Both Charles and John attended Oxford University. They were ordained in the Church of England went to Georgia. John went as a missionary and Charles served as a secretary to General Oglethorpe who I remember studying in history class. On the ship to America, John was impressed by some German Moravians who were singing with such joy. He learned what spiritual songs could do for spiritual life. John learned German so he could translate the hymns for fellow voyagers. Seeing the Moravians love new songs and their faith sparked a fire in both Charles and John. They went back to England. Charles became out as a wandering preacher and John established the first “societies” that were the start of the Methodist church. But Charles soon couldn’t stop his love of writing poetry. There is a story about him, that after a horseback accident, he wrote about his bruises and that it “spoiled my making hymns until the next day.” On his deathbed he even dictated to his wife his last one. He wrote “Jesus, Lover of my Soul” at just 33 years old in 1740. There is no known reason for him writing this hymn. Also no one is completely sure if Charles wrote it, it might have been John. The problem is the brothers printed jointly three volumes of their earlier verses 1739, 1740, and 1742. 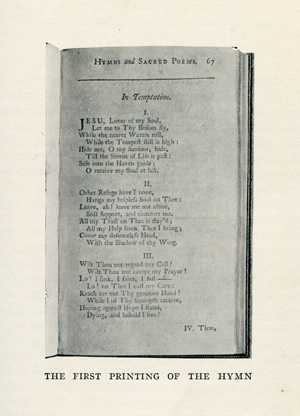 This hymn was on page 67 of the 1740 volume. But experts on Wesleyan poems agree that the style and manner is like Charles. Also John did not agree with everything Charles wrote. He did not approve of any terms of endearment used in relating to God. Also there is a firth verse. The original third verse is traditionally omitted, which is a shame because it’s beautiful. Dying, and, behold, I live! I designed a printout for you of the hymn including the omitted hymn! And you really need to listen to Indelible Grace’s version on the hymn. It’s free! It’s track 5 on the Beams of Heaven album. And if you like the music, buy the album and support these indie musicians who put so much time and love into this project. to learn more about the Wesleys and Oglethorpe crossing the Atlantic. Oh wow! I had no idea thank you!